An Australian Gamer has created the world's smallest SLI ready PC case, spending over $3500 US to create the custom chassis. 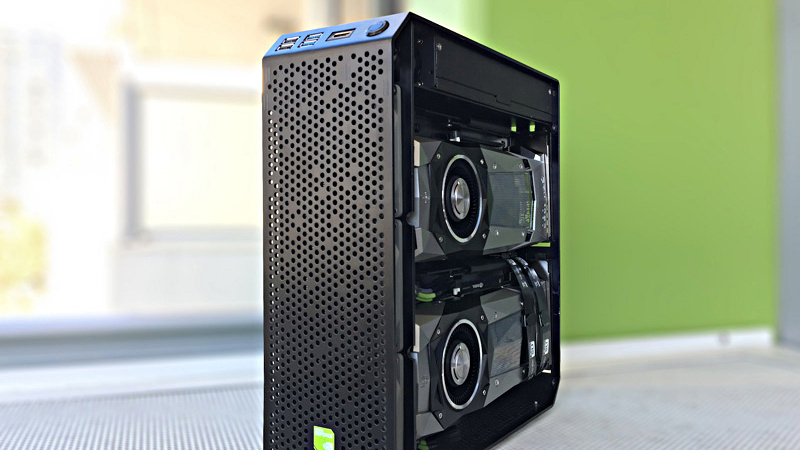 Read more on this custom compact multi-GPU PC enclosure. I like it. I approached my first mITX build this year and loved it. The only thing missing for me in this SLI build is an optical drive. The chassis itself cost a lot more to manufacture than the $3500CAD that was used to purchase the PCs internal components. Yeah, no micro chassis is ever perfect. It's always a compromise and a challenge, that's kind of why people like it. Yeah but it's a good kind of hurt!!! Find all posts by Willie V.
I seriously haven't used an optical drive since 2011. There is literally no need.